The hardcover version of Motorcycle Dream Garages is available in very limited quantities, and exclusively from Octane Press. Note that the copies we have left are brand-new but have a little wear on the jackets from storage. 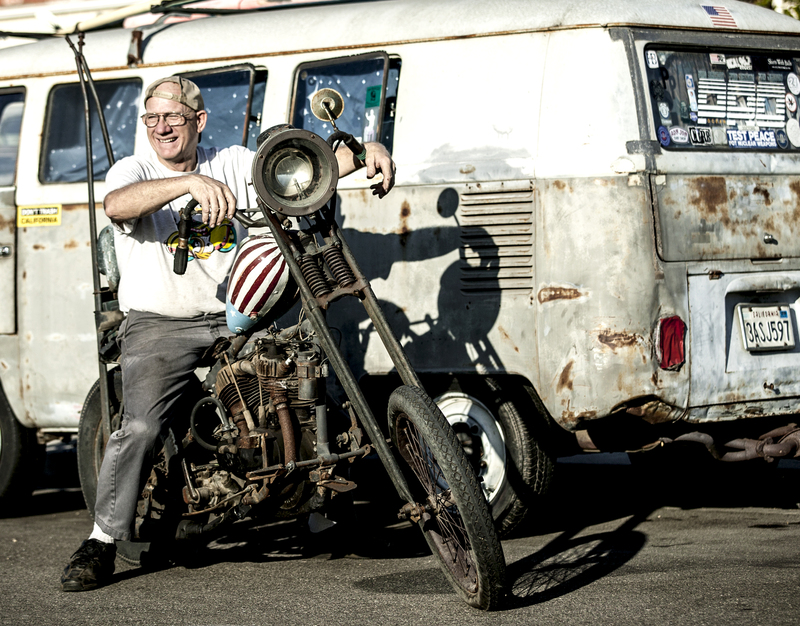 Motorcycles are photographed every day. You see them on Web sites, in magazines, and at shows. But the places where they spend their day is a bit of a secret. And the best of the best live in luxurious palaces, lavishly outfitted warehouses, and gritty shops. 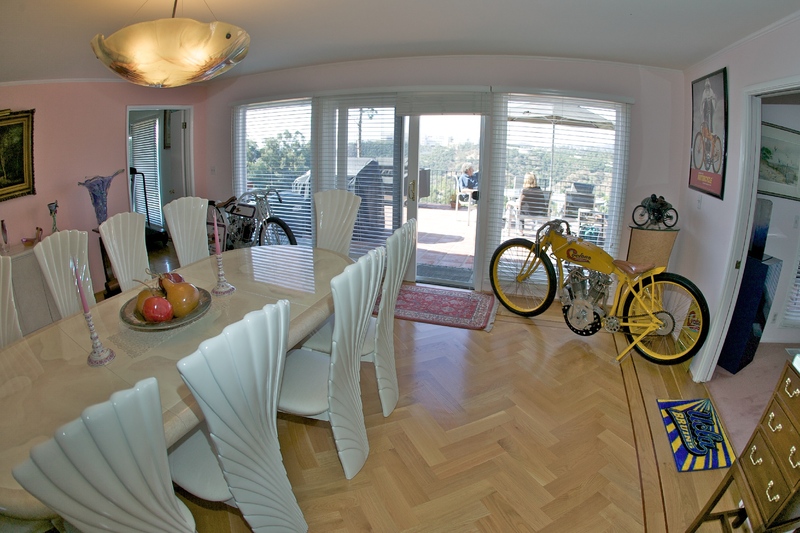 Motorcycle Dream Garages visits these private enclaves for a sneak peek into the homes of the world's most exotic motorcycles. 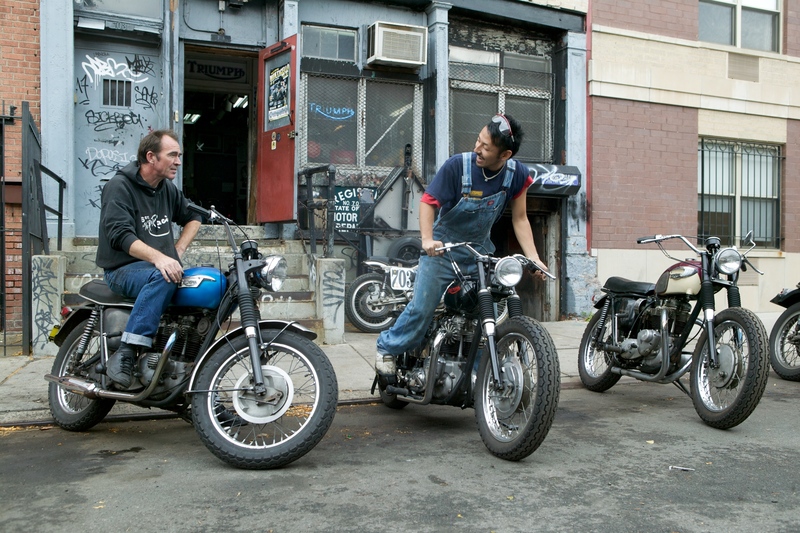 A secret 10,000-square-foot warehouse in New York that houses 10 of the nation's finest motorcycle racers, collectors, and builders. A private airplane hangar in southern California that houses everything from one-off customs, highly modified sportbikes, and one of the world's only jet-powered motorcycles. 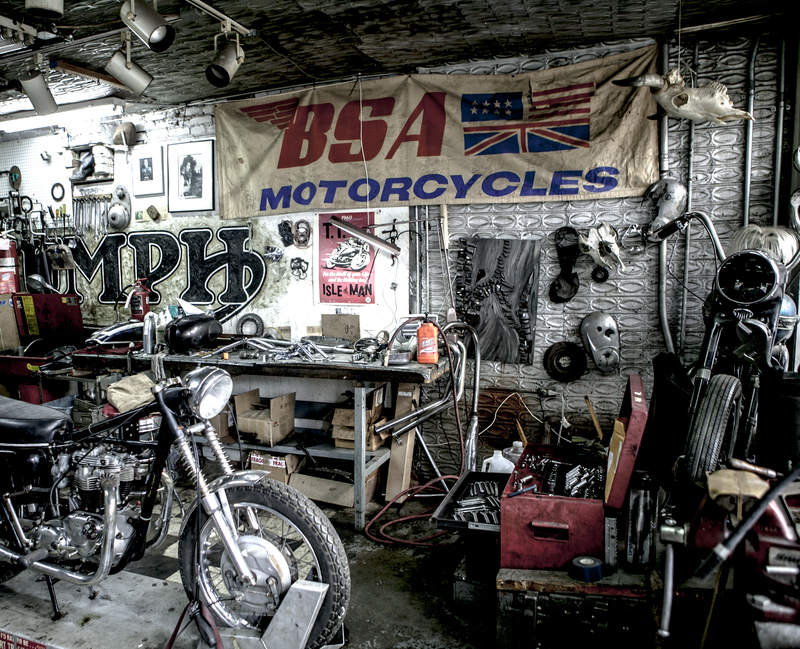 The timeless garage of vintage Harley-Davidson customizer George Hood (who builds eight-valve heads in his garage). 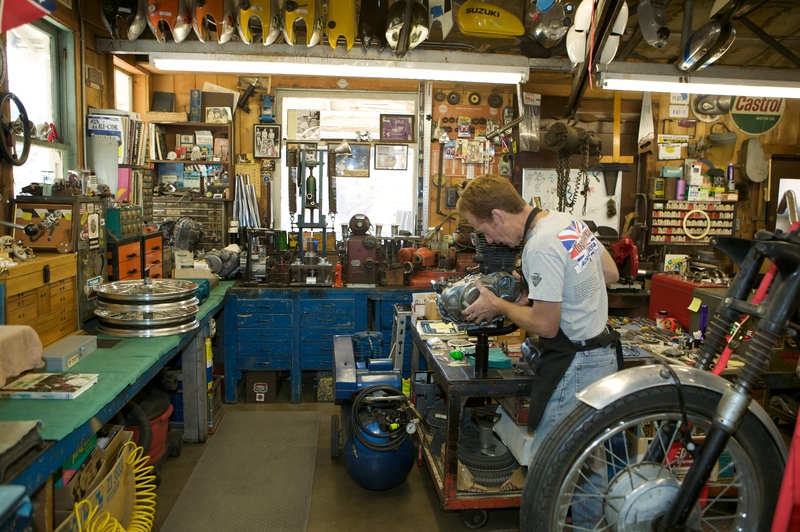 On a bench racing tour of former pro racer turned Hollywood stunt man John Hateley's Model A garage in California packed with Triumph flat track racers, vintage motocross bikes, and Hollywood memoribilia. John's Cycle Center in Queens, New York, a small race and repair shop that pre-dates the town's last World's Fair.